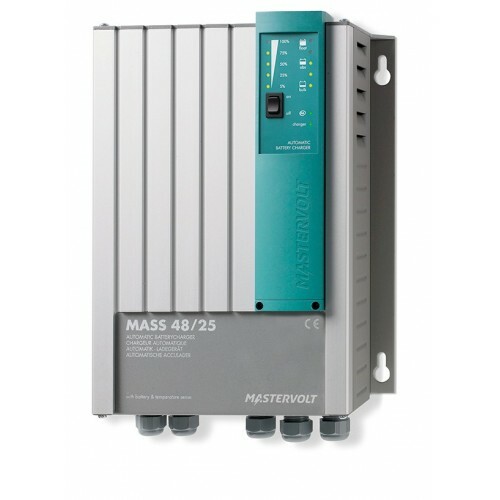 Even under extreme conditions, Mastervolt's Mass Series of battery chargers operate faultlessly, giving you round-the-clock output when necessary. MTBF of 280,000 hours at full capacity, 48/25 use. GMDSS alarm functions. 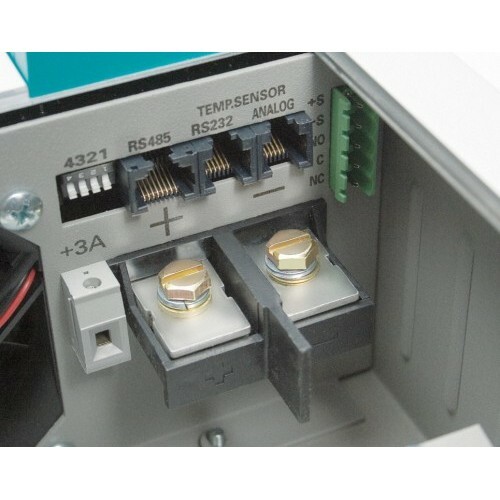 Nominal output voltage: 48 V, Total charge current: 25 A. Nominal input voltage: 230 V (180-265 V), 50/60 Hz. Dimensions: 13.4 x 10.3 x 5.1 inch. By buying this product you can collect up to 117 Citimarine points. Your cart will total 117 points that will be converted into a voucher of $11.70 towards your next purchase! Must be logged in to collect points.